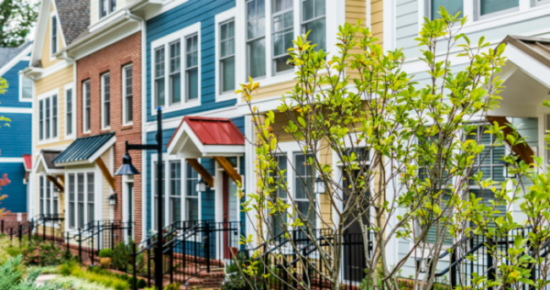 A new Maryland law prevents developers from shortening the time period within which condominium associations and their unit owner members can assert claims for hidden construction defects in newly constructed condominiums. The legislation known as HB 77 and SB 258 passed both houses of the Maryland General Assembly and was signed into law by Governor Lawrence J. Hogan on April 24, 2018 (see photo above). Nicholas D. Cowie, Esq. is the author of the legislation, which will be codified as Section 11-134.1 of the Maryland Condominium Act, effective October 1, 2018. This article provides background and discusses how this new legislation ends the practice by which some condominium developers used statute of limitations shortening provisions to prevent condominium associations and their unit owner members from asserting warranty and other legal claims for latent construction defects. The statute of limitations (sometimes referred to simply as “limitations”) is the time period within which a legal claim must be filed in a court of law or be forever barred. Under Maryland law, condominium associations and their unit owner members have anywhere from 2 to 4 years to assert various statutory warranty claims (warranty period plus the limitations), and 3 years to assert most other legal claims for construction defects. These statute of limitations time periods commence at different times depending on the type of legal claim and the facts and circumstances of each case. For example, in the case of statutory express and implied warranties, the statute of limitations time period usually does not commence or “begin to run” until after the expiration of the warranty period. The statute of limitations on most other construction defect legal claims (e.g., negligent construction, negligent misrepresentation, breach of contract, and violation of the Maryland Consumer Protection Act) commences when a hidden defect or evidence thereof is discovered or reasonably apparent. Construction defects that occur during construction of a condominium (e.g., building code violations, deviations from plans and specifications, and other faulty workmanship and use of improper materials) are often concealed behind exterior walls or hidden from sight by subsequent layers of construction work. Any evidence of their existence may be unrecognizable to the average home purchaser. These hidden construction defects are sometimes referred to as “latent defects.” Latent defects are not apparent at the time of purchase and may go unnoticed for months or years until they begin to manifest (e.g., leaks that appear at windows, doors and roofs, stones dislodging and falling from the exterior walls, full depth cracks developing in foundation walls, etc.). Warranty periods and statutes of limitations afford Maryland condominium associations and their members an opportunity to discover latent construction defects so they can be brought to the attention of the developer for correction before warranties and other legal rights expire. 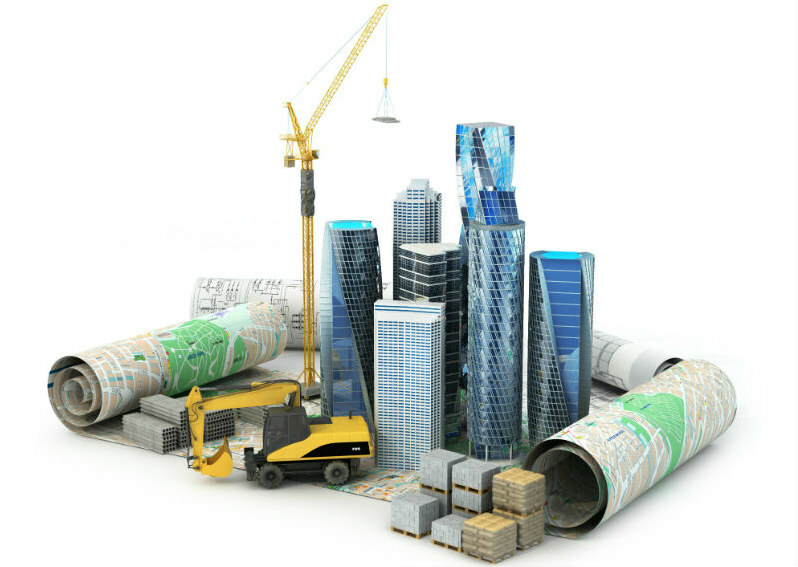 If the developer refuses to repair construction defects, a lawsuit can be filed, or, if applicable, stayed while the parties arbitrate or mediate. If suit is not filed within the statute of limitations, construction defect claims will be barred and the cost of repairing developer construction defects will fall upon the unit owners. In an effort to prevent condominium associations and unit owners from making timely claims for latent construction defects, some condominium developers use provisions in their contracts of sale that impose a shortened statute of limitations of 1 year or less from the date of settlement on a unit. In more extreme examples, these shortening provisions result in the statute of limitations expiring before a unit owner even gets to settlement. These provisions contain complex legal terminology that is incomprehensible to unit owner purchasers, leaving them unaware that their legal rights terminate in such a short time frame. The effect of these statute of limitations shortening provisions is to bar all legal claims that a unit owner may have, known or unknown, unless they file a lawsuit against the developer within the shortened limitations time period. 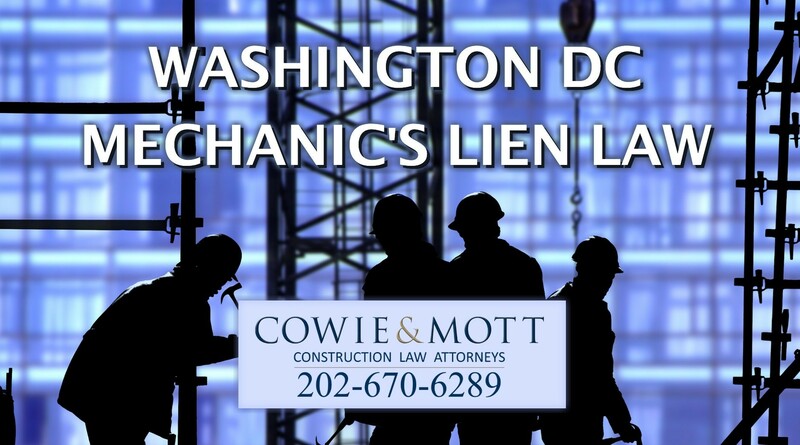 As a consequence, a unit owner’s structural warranty rights may become time-barred before the two-year structural statutory warranty period provided by Maryland law even expires, and other legal claims for latent construction defects may become time-barred years before they normally would be under applicable Maryland law. Condominium communities are especially vulnerable to these statute of limitation shortening provisions because they are initially under developer control for the first few years such that there is no opportunity for unit owner members to conduct independent assessments of building construction (e.g., roof, exterior walls, etc.) until the developer turns over control of the association to the unit owners. By the time control of the condominium association is turned over to the unit owners, the shortened statute of limitations has often long expired, thereby barring the unit owners’ legal claims for construction defects discovered in their condominium. HB 77 and SB 258 render statute of limitations shortening provisions unenforceable as a legal defense to a claim by a condominium association or unit owner for any construction defect resulting from a failure to comply with: (1) applicable building codes; (2) county-approved plans and specifications; (3) manufacturer’s installation instructions; or (4) implied statutory warranties created by Maryland law, which, among other things, require that construction be free from defective materials, performed in a workmanlike manner and in accordance with applicable industry standards (a “covered construction defect”). The legislation applies to statute of limitations shortening provisions contained in developer contracts for the initial sale of a new residential condominium unit or contained in “any other instrument made by a developer or vendor” in accordance with the Maryland Condominium Act, including a condominium declaration and by-laws. Advancing the Limitations Commencement Date: Provisions that advance the normal statute of limitations commencement date in order to make the statute of limitations expire sooner than it normally would under applicable law. Shortening the Time Allowed to Seek Arbitration: Provisions that require a condominium association or unit owner to submit claims to arbitration within a time period that is shorter than the statute of limitations applicable to the claim. This prevents developers from imposing arbitration and then requiring condominium associations and their unit owners to waive their claims if they don’t bring an arbitration proceeding within a time period that is shorter than the normal statute of limitations applicable to the claim. Procedural Roadblocks Designed to Prevent Timely Claims from Being Made: Provisions that operate to prevent a condominium association or unit owner or from timely filing a lawsuit, initiating arbitration, or otherwise asserting a claim within the applicable statute of limitations time period. This prevents developers from imposing unreasonable procedural roadblocks in condominium documents that must be overcome before an association or unit owner can pursue a legal claim, if those roadblocks would operate to prevent timely pursuit of legal claims for covered construction defects. The legislation does not apply to the settlement of disputed claims between developers, condominium associations, and unit owners. This allows associations, unit owners, and developers to freely enter into settlement agreements to resolve construction defect claims. Note about Author: Nicholas D. Cowie, Esq., a partner in the law firm of Cowie & Mott, P.A., is the author of HB 77 and SB 258. Mr. Cowie worked closely with the bill’s sponsors, Delegate Marvin E. Holmes, Jr. and Senator Delores G. Kelley, and with the help of many other organizations, government agencies, and individuals to obtain passage of this important legislation. 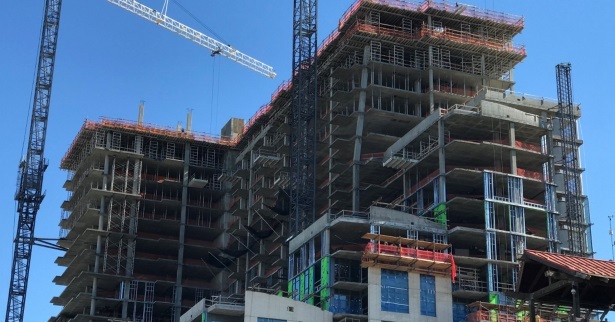 Note about Statue of Limitations and Condominium Construction Defect Claims: The application of the statute limitations to a condominium construction defect claim is a highly complex area of law requiring sophisticated analysis of multiple claims and the particular facts and circumstances of each case. Condominium associations and unit owners experiencing construction defects should consult with an attorney experienced in handling construction defect cases as soon as possible in order to plan a course of action to protect their rights, including entering into tolling agreements that can stop the statue of limitations from running on claims while parties attempt to negotiate repairs. In our firm’s practice we find that many attorneys that represent condominiums as general counsel do not understand the statute of limitations or how it applies to the multiple different types of construction defect claims available to condominium associations and their unit owner members. Sadly, we are often asked to review cases where a condominium’s general counsel has allowed the statue limitations to expire as to all or multiple potential claims without even realizing it. Having experienced legal counsel that regularly practices in this area of law is therefore extremely important.